US Secretary of State to meet North Korean official Kim Yong Chol in New York to discuss denuclearization. 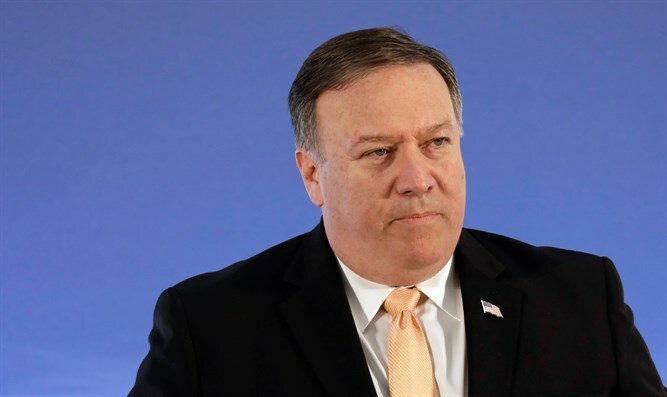 US Secretary of State Mike Pompeo will meet with senior North Korean official Kim Yong Chol in New York on Thursday to discuss North Korea’s denuclearization, the State Department said on Monday, according to Reuters. The two will “discuss making progress on all four pillars of the Singapore Summit joint statement, including achieving the final, fully verified denuclearization of (North Korea),” the State Department said in a statement. Pompeo and Kim previously had dinner in New York last May, ahead of the historic summit between President Donald Trump and North Korean leader Kim Jong Un that was held in Singapore a month later. During the June summit, Trump and Kim signed an agreement which includes a commitment to achieve total denuclearization of Korea, with promises to pursue “vigorous negotiations” to that end. Trump then called off a planned trip to North Korea by Pompeo, though he later insisted the United States is “doing well” in its diplomatic efforts with North Korea. Pompeo and the North Korean leader subsequently met in Pyongyang. The Secretary of State described the meeting as "good” and “productive". Last month, Trump said he aims to hold a second summit with Kim after the midterm elections.